Contemporary architecture is called the architecture of the 21st century. You will find that many different styles fall under the umbrella of “contemporary”. However, they all have in common the use of very high technology and modern building materials. 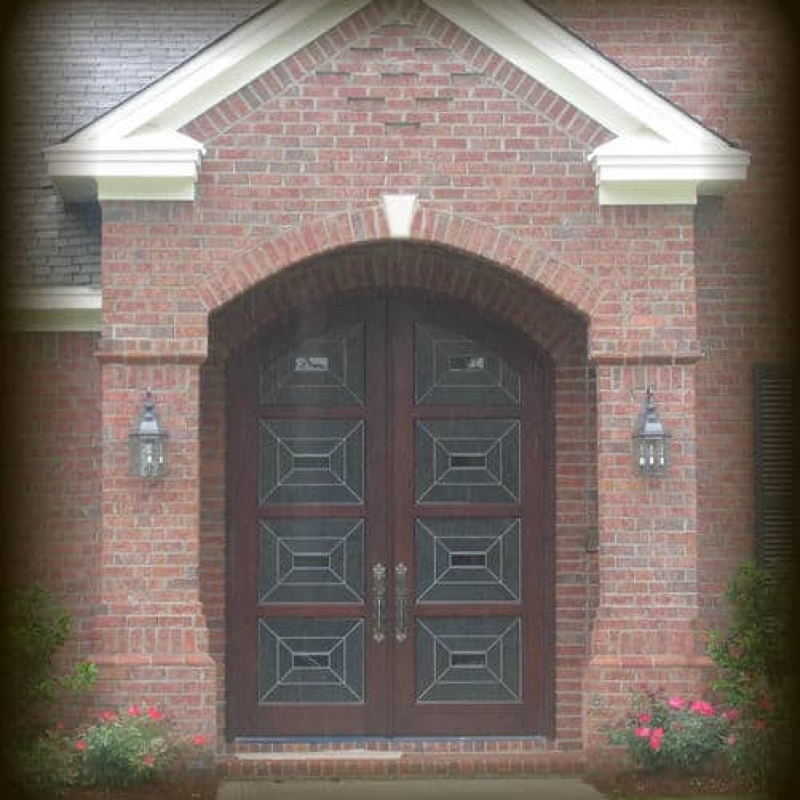 The same holds true with our contemporary doors. 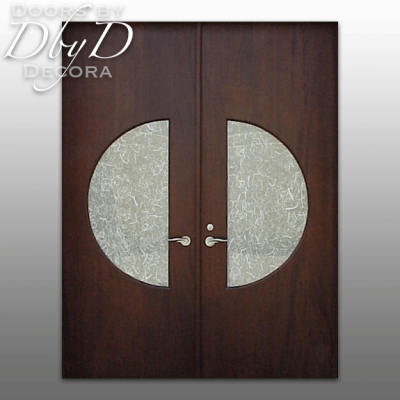 Doors by Decora’s contemporary styles are a fundamental part of our Contemporary Collection. 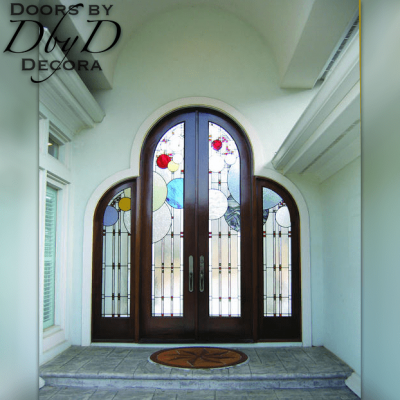 Our doors are characterized by designs that are meant to be noticed. 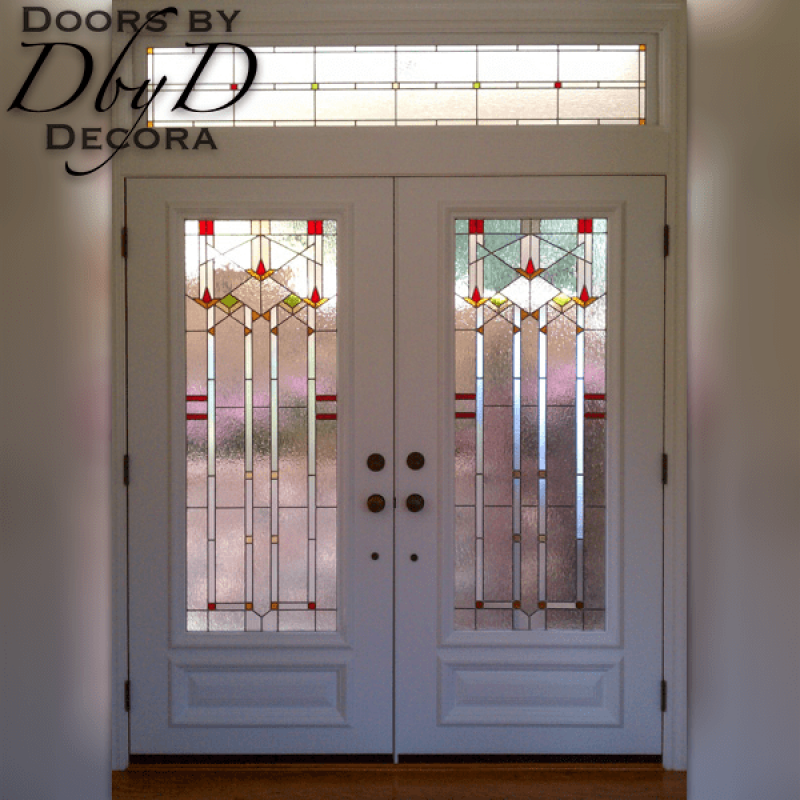 As a result, many of these doors feature art nouveau inspired stained glass designs, or modern accents like stainless steel. 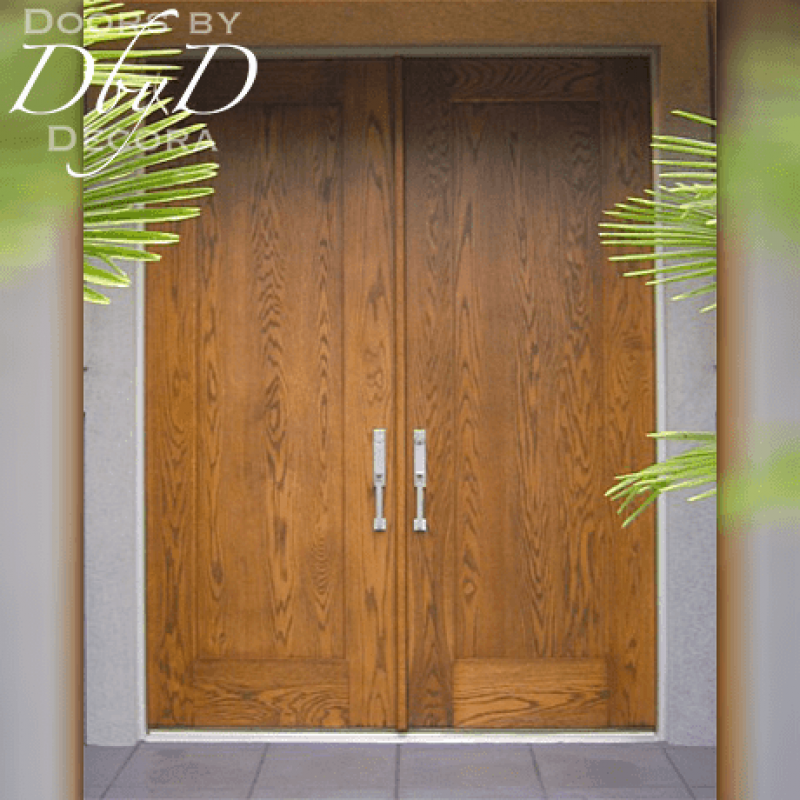 You can see a few of our favorite contemporary doors below or View All Contemporary Doors. 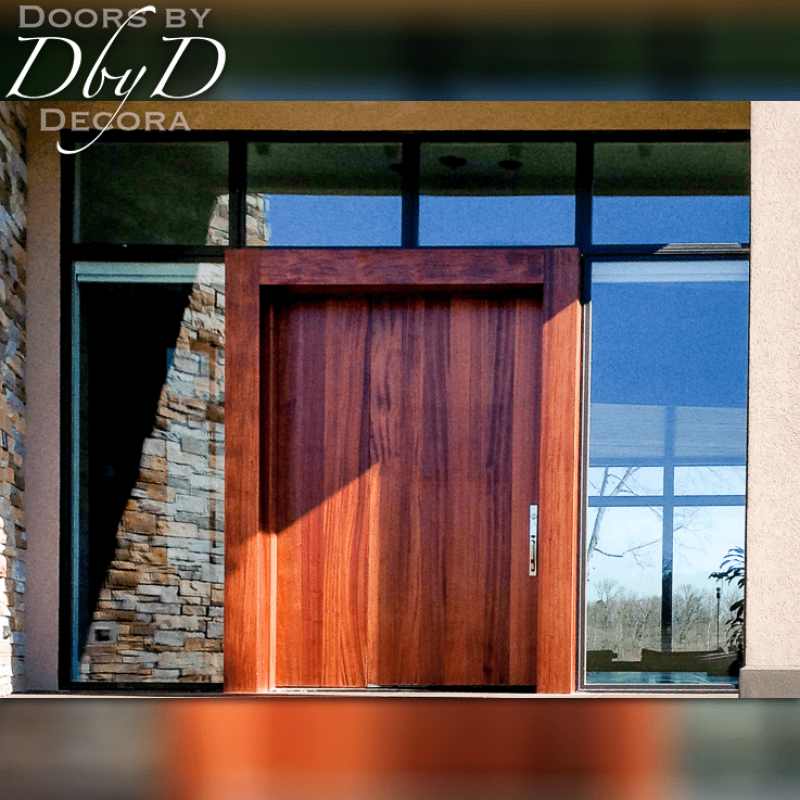 At Doors by Decora, we use many design elements to help our contemporary doors stand out from the crowd. Some of these features include flat panels and hardware with a minimalist design. You will find that contemporary design is all about clean lines and simplicity. 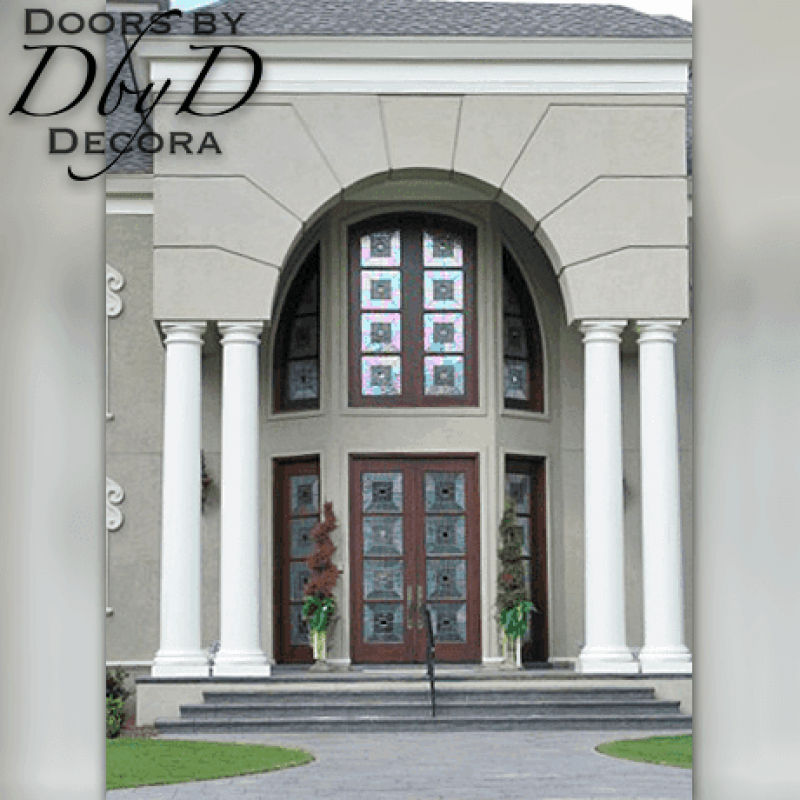 Therefore we have removed the raised molding on many of our contemporary styles. In addition, we have replaced many of our traditional raised panels with simple flat panels to add to that contemporary feel. 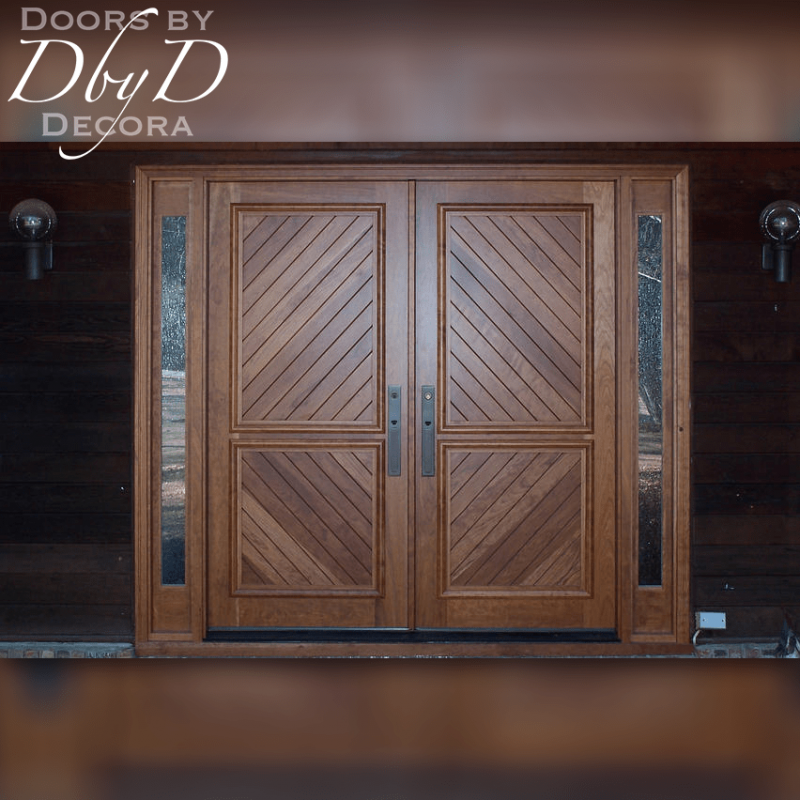 Contemporary design isn’t only found in the overall design, it is also found in the hardware and finishing touches. 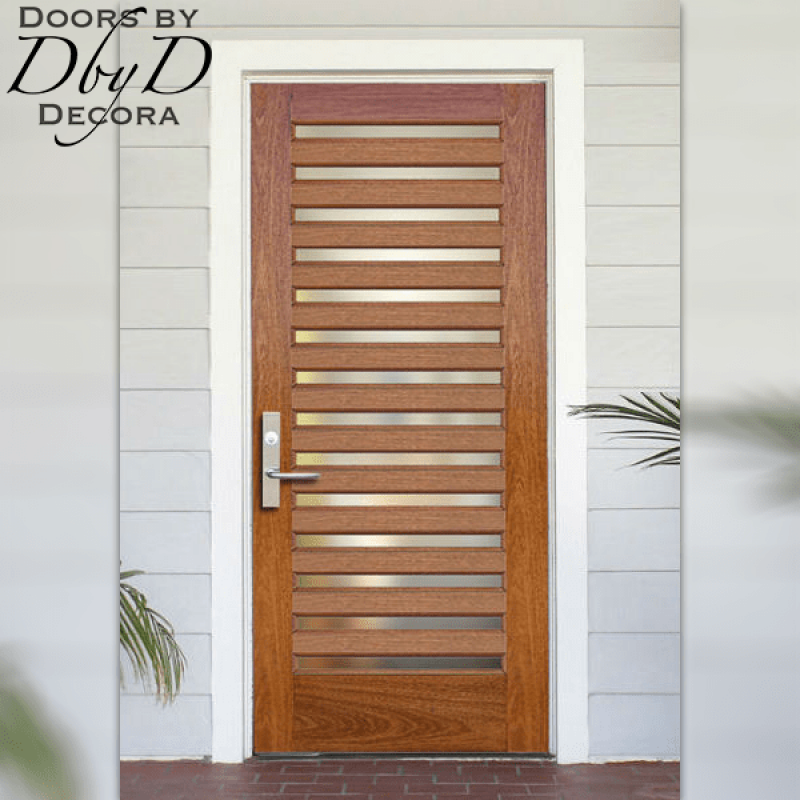 Metal is a very popular finish in contemporary homes, and our design experts can help you design a wooden door with metal accents. 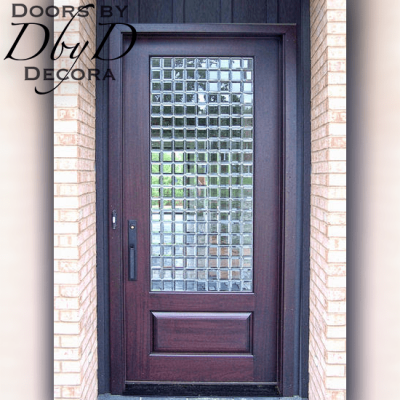 By adding metal accents to your door, you can achieve both the look you want, and the quality of a wooden door. 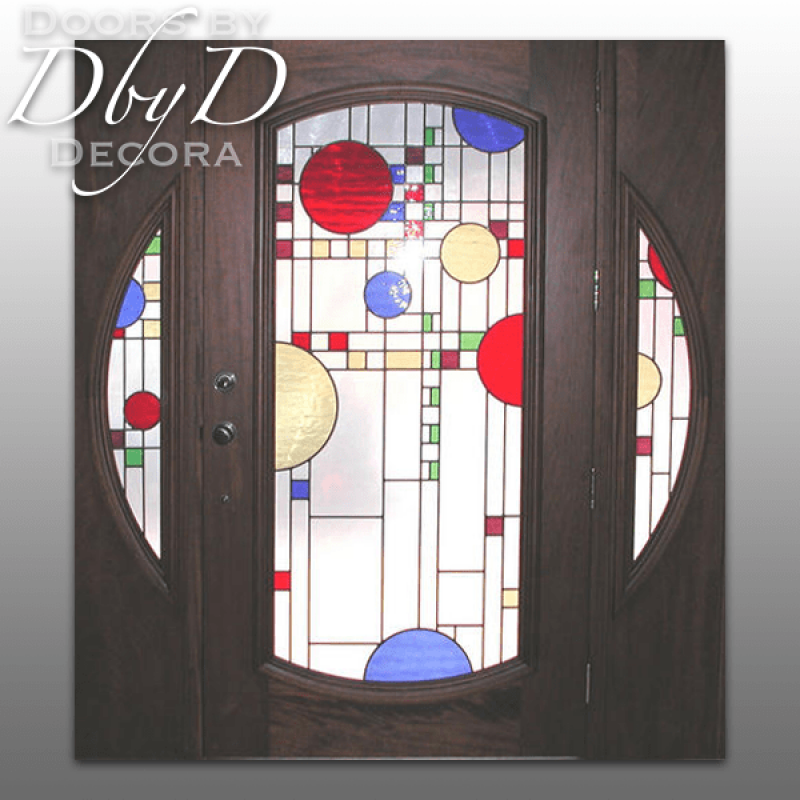 In addition, we are also able to add stained glass windows to any of our contemporary doors. 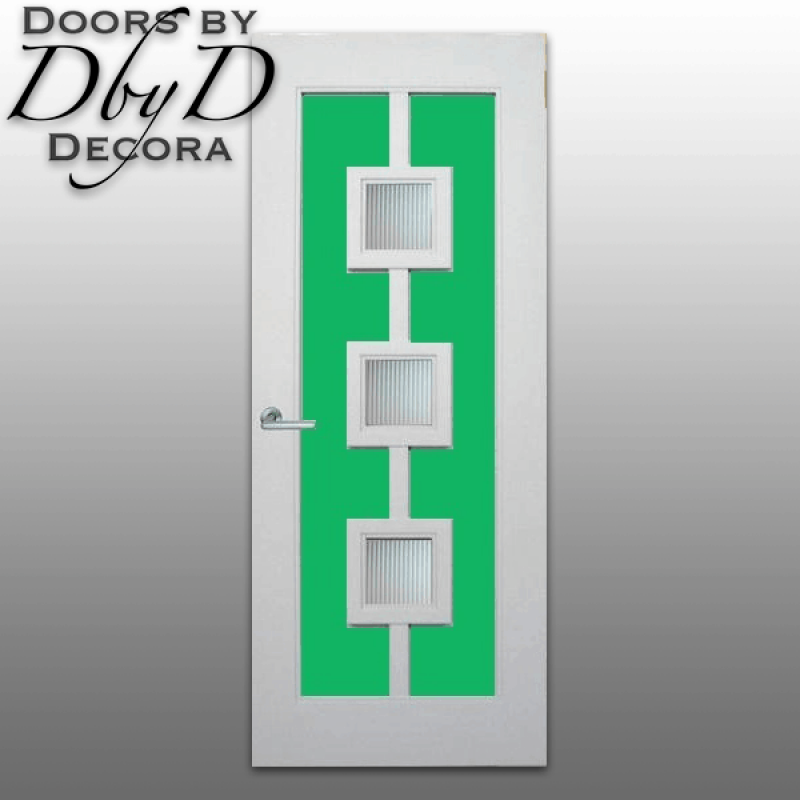 We can design these to be simple designs containing just beveled glass designs, or intricate designs with bold colors added to the design.